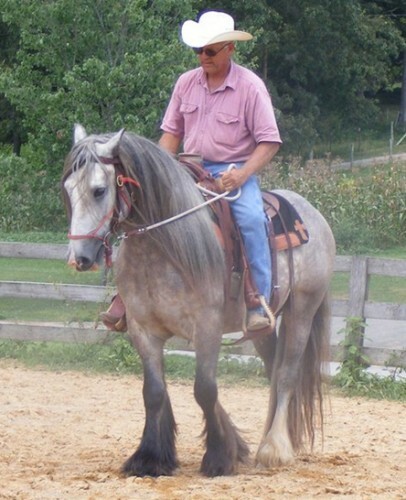 Home » Horses » Blue Steele – Gypsy Vanner Gelding – Broke to Ride! Blue Steele – Gypsy Vanner Gelding – Broke to Ride! 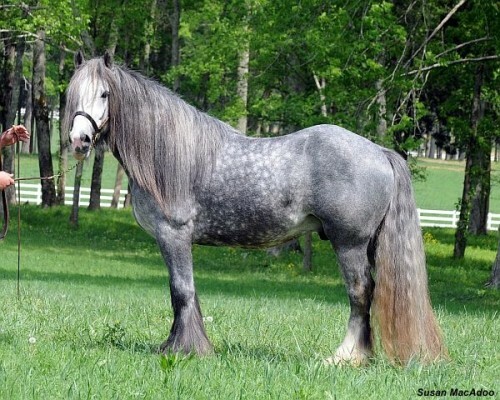 Blue Steele is a tremendous grey Gypsy Vanner gelding. 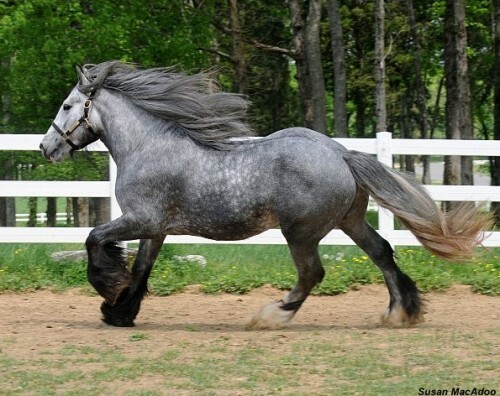 His sire is Tom Harker’s Greyson and his dam is Tom Harker’s Grey Mare. He is an absolutely beautiful grey gelding and has a full sister named Summer Sky. Blue Steele is broke to ride and has been in training with Mike Branch this summer (2010).